The three Easter ducklings featured milk chocolate duckling named "Crispy", a white chocolate duck named "Fluffy", but named the dark chocolate sweet "ugly". 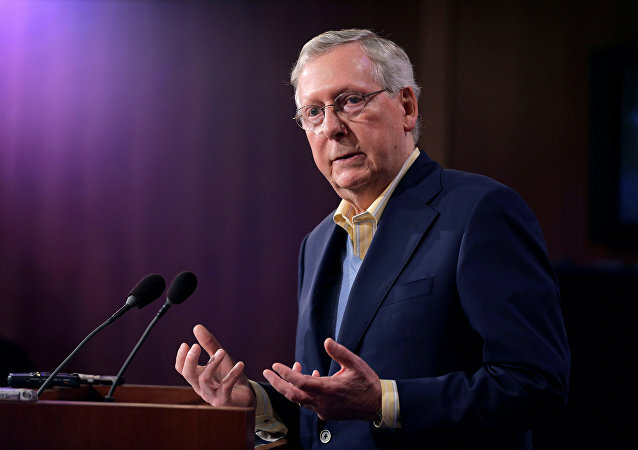 A video shared by former Clinton Adviser Adam Parkhomenko mocking Senate Majority Leader Mitch McConnell angered netizens as McConnell has been revealed to be a polio survivor who has a partially paralysed leg because of the illness. 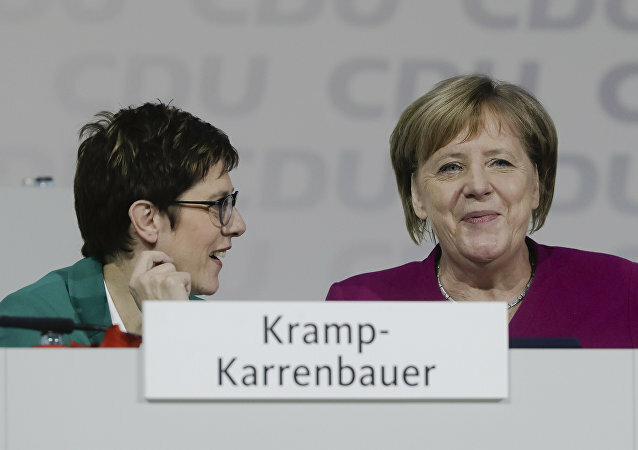 Annegret Kramp-Karrenbauer, handpicked by German Chancellor Angela Merkel to be the new leader of Germany's Christian Democratic Union (CDU), is under fire for mocking gender-neutral bathrooms in a video Sunday shared on social media.